Options include Sky TV and contracts now start from just 6 months to match the terms of your tenancy! Get broadband and unbeatable call costs from the company trusted by over 4,000 UK Letting and Estate agents. With our savings, honesty and great connectivity, it's no surprise that 86% of our customers would recommend our services. For peace of mind, we aim to be live when you arrive, so your move is as seamless and stress free as possible. If you have any questions, our UK based customer service team will go above and beyond to ensure you are receiving the best possible service. Don't just take it from us, over 90% of our customers said that they were happy with Home Telecom and we’re continually working with them to make it 100%. No restrictions, slow-downs or 'fair usage' conditions. to suit your requirements, ideal if you are in a short term tenancy property. with all our packages as standard. Line rental is also included with all our packages. based in the UK with non-premium rate telephone number, 01403 216131. We'll match the term of your tenancy, from 30 days to 18 months. If you stay longer or renew your tenancy, the contract can just roll on monthly. How fast will the speed be? It depends! Everyone's speed is postcode dependent, we'll check your postcode and let you know all the options available to you from broadband, to superfast fibre broadband and your estimated speed. Who handles our after sales service challenges? We do, from one main office based in Horsham, West Sussex. In our recent customer service survey 96% of customers rated our service excellent. Will I need a telephone line? Yes you will need a working phone line. Don't worry if you haven't, as it is included in your monthly package. If you already have one, we transfer it for you. 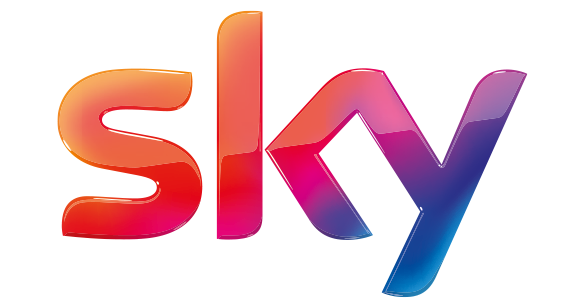 Our customers can choose one of the available tenant friendly Sky TV bundles (starting from 6 month contracts). View our Sky TV bundles and choose from a fantastic range of channels. We've handpicked a choice of suppliers to ensure we can deliver the best service to your new postcode. Between them they cover any home in the UK where broadband is available.